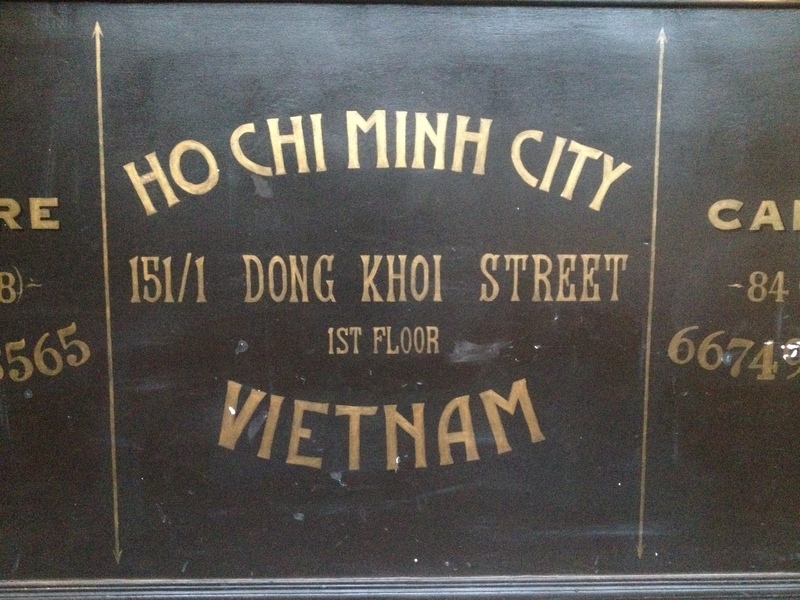 Let me just start by saying that Saigon (Ho Chi Minh City) is totally awesome. Let me follow that up by saying we didn’t have the best time there. We arrived in Saigon with 50% of us pretty ill. Albert had gotten sick in Cambodia and was recovering slowly when we arrived in Vietnam. He spent about 5 days in bed. I spent a lot of those days worrying about him while sightseeing as much as I could; he slept. I was run down, worried about Al, feeling lonely, reading too much news and feeling like a jerk for being an American in post-war Vietnam. It wasn’t the best way to start off our trip but after almost a week of resting and recovering, we explored a lot of the city. 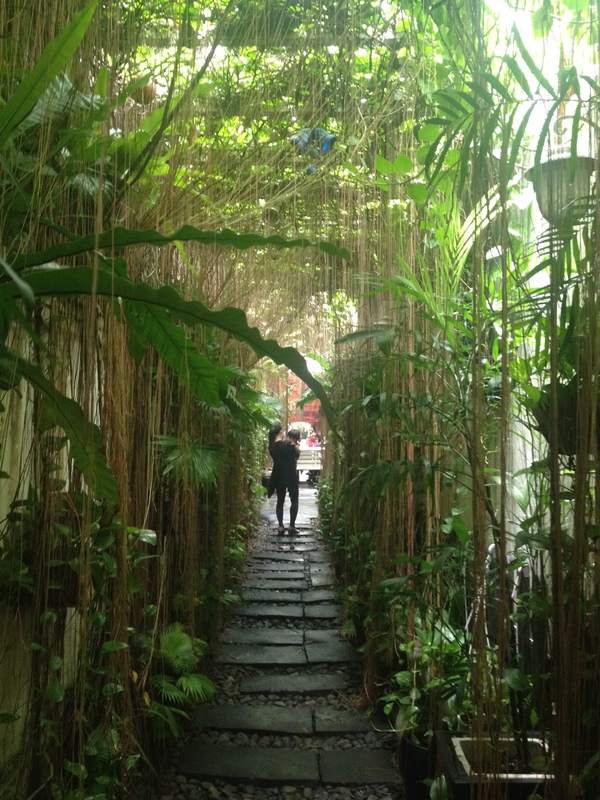 There are trendy cafes hidden in alleyways, hip boutiques and great food. 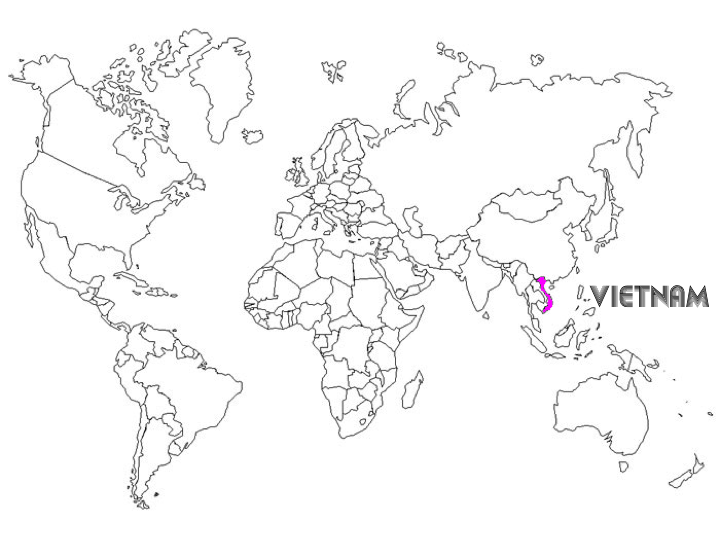 Saigon is what’s up in Asia. I prefer it over Bangkok. I said it! From Saigon we headed straight north to Hanoi. 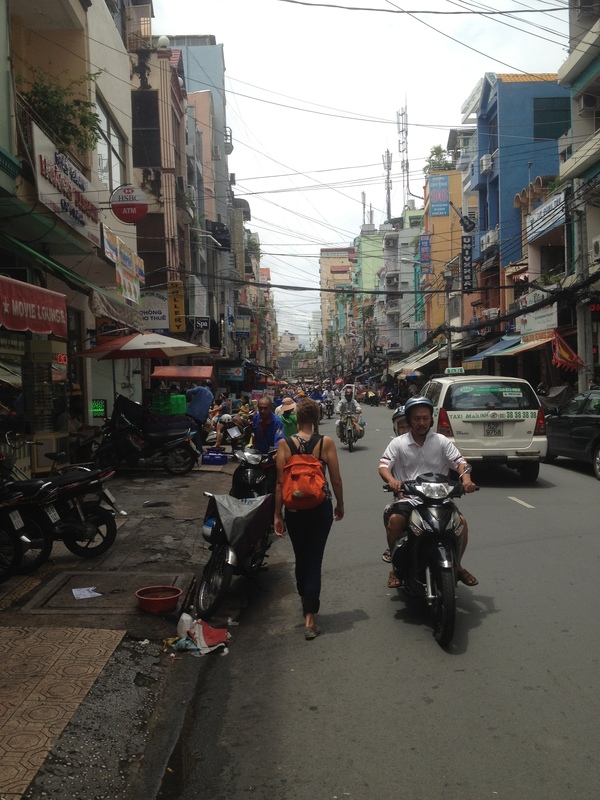 The motorbikers in Hanoi (and Saigon) are insane. There are 5 million motorbikes in Hanoi alone. 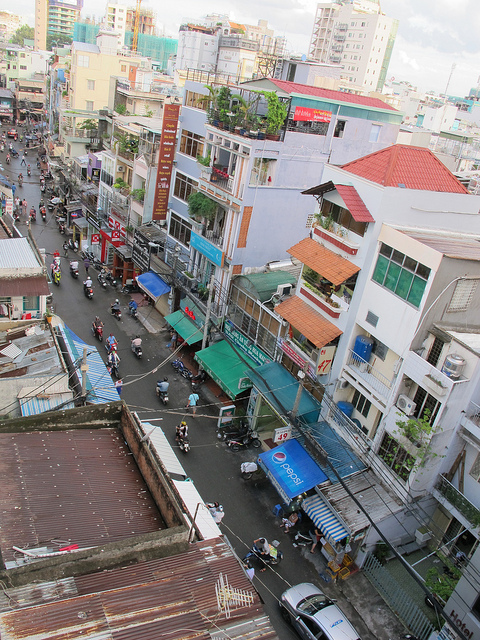 People with whole families, stores, and livestock are riding motorbikes around the tiny streets. We saw a couple accidents, thankfully nothing too bad, but it is still scary and dangerous. 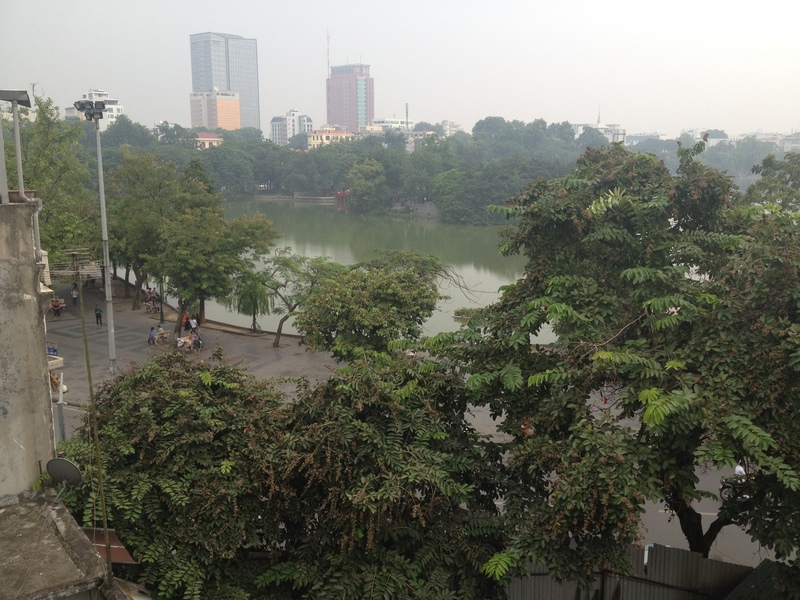 Hanoi has a very strong French influence and it’s chaotic and charming all in one. There are lakes throughout the city where you can sit all day and watch the craziness around you. 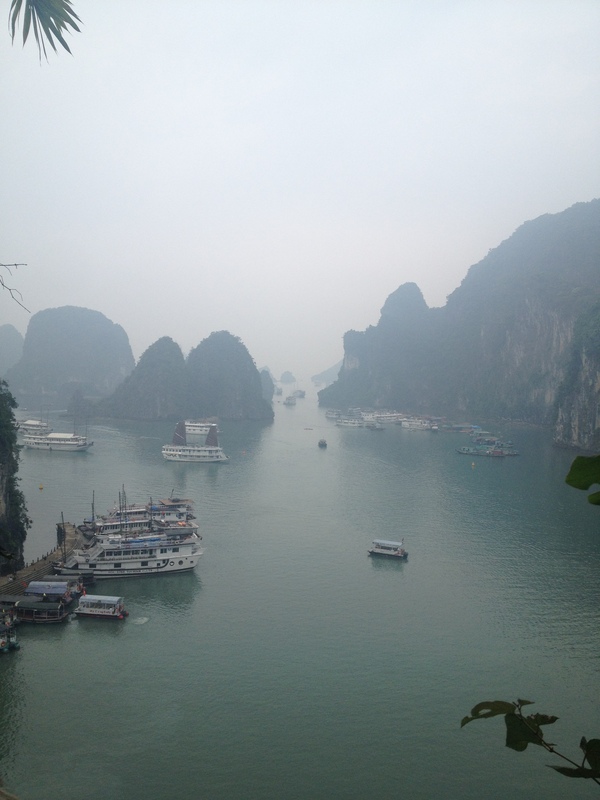 We made a last minute decision to go to Halong Bay, a bay with over 2,000 islands. It has been named a natural wonder of the world and is truly phenomenal. 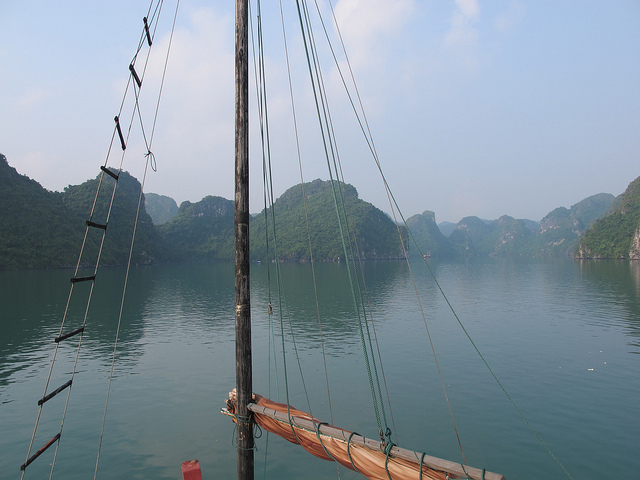 The bay is covered with old Asian junk boats with traditional sails. It was beautiful and peaceful. I feel lucky to have experienced it. Vietnam is a wonderful, crazy, beautiful and exciting place. The food is fresh and unique. The people work hard and enjoy life. The culture is rich and passionate. The misty, foggy bay with the boats… wow. To be there! Thank you for sharing the journey around the world!